mix the all the ingredients except the chocolate. separate 1/4 of the batter and add the chocolate to it. grease a baking pan and add a bit of the normal batter and then the chocolate batter and continue till u top it with the normal batter. This entry was posted in A Piece of Cake?? 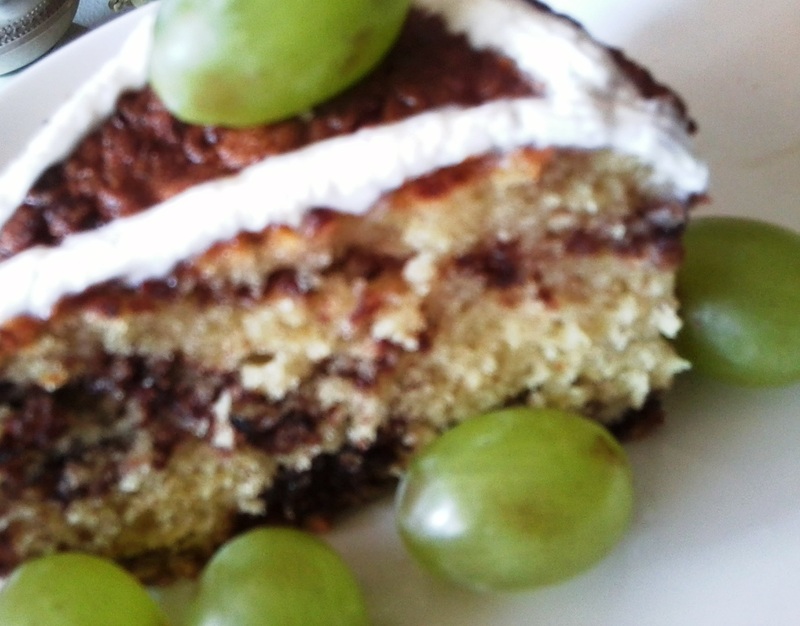 ?, Uncategorized and tagged cake, chocolate. Bookmark the permalink. for how long to preheat the oven???tanx! !